Your next landscape photography trip. Last spring I got a chance to visit the Great Smoky Mountain National Park with my family. 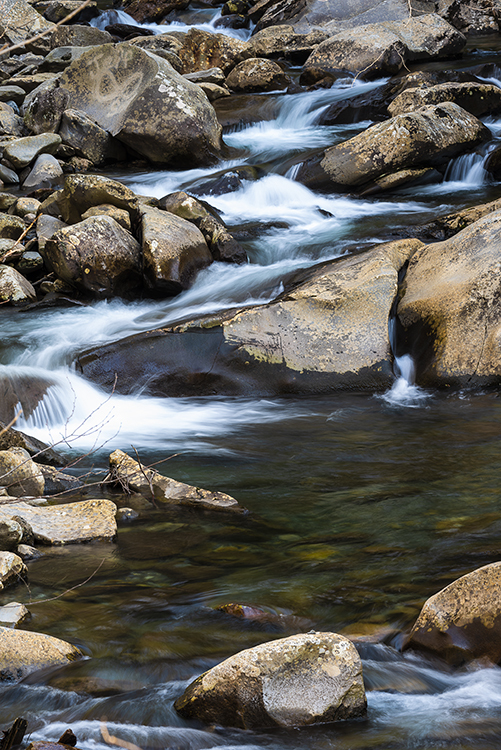 If you are looking to photograph some mountains, then the smokies are for you. It’s a great drive up with look out points and you’ll most likely see a black bear or other wildlife if you go during the spring and summer months. (Please view all wildlife from a distance). There is also a lot of beautiful cascade and waterfalls a long the main road to photograph as well so make sure to bring a tripod for those long exposure shots. While I was there I also made two landscape photography vlogs so you can see my experience and the beauty of the smokies (view down below).